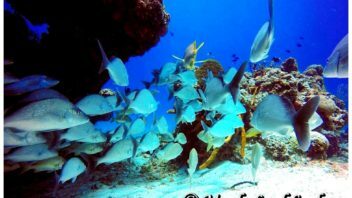 Maple Leaf Scuba offers daily dive trips to the best reefs in Cozumel. Enjoy the underwater adventures of scuba diving at the best reefs in Cozumel with Maple Leaf Scuba's many daily dive trips. 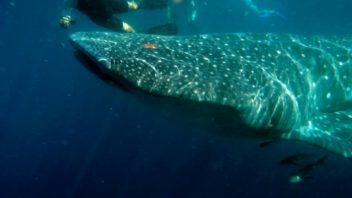 Maple Leaf Scuba offers adventure dives that includes snorkeling with whale sharks, bull shark diving & many other underwater adventures. 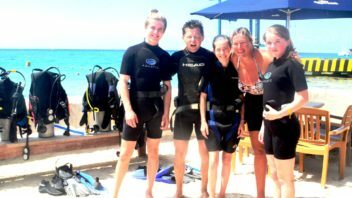 Maple Leaf Scuba offers Cozumel snorkeling trips to the best reefs the island offers. You can explore some magnificent underwater creatures. Three of us dove with with Glenda and her crew. Weather was terrible, but Glenda and the crew made the best of it and we enjoyed 2 great dives. Started with Paso Del Cedral and then finished with San Francisco Wall. Highly recommend Maple Leaf!! I have been all over the world and Maple Leaf is top notch. 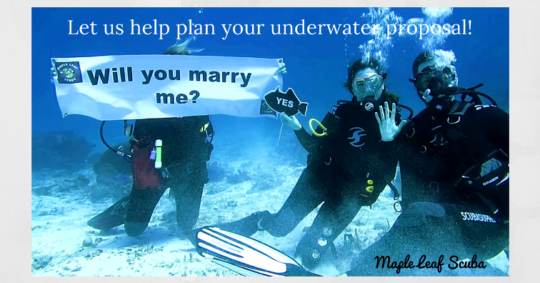 Great guides, crew, guests and even got to see an underwater proposal. Awesome! I will definitely be back. 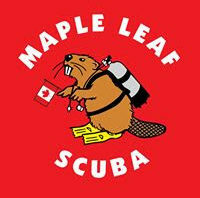 Maple Leaf Scuba was a great experience. Glenda is so wonderful and caring. We went diving two days. Her and the crew took good care of us. I can’t wait to go back and take my Dad diving. Thanks Glenda!! We had a wonderful day scuba diving with Glenda and team. They met us at the cruise ship as planned and met our every need. She had gear for those who needed it and snacks for between dives. 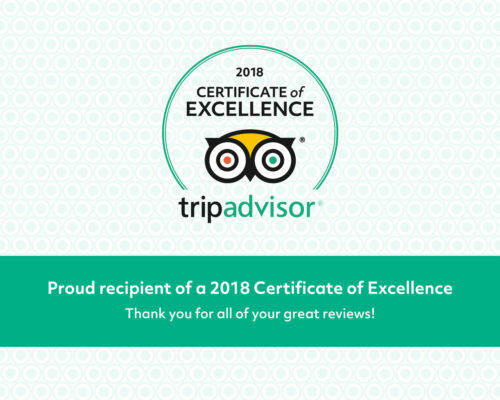 One member of our group was new to scuba diving, and Glenda took him under her wing to ensure he was safe and enjoyed every fish, eel, ray, turtle.... I would highly recommend Glenda and crew for your next dive in Cozumel. My son and I did a total of 9 dives with Maple Leaf Scuba. This shop absolutely rocks!!! Glenda was awesome!! She took care of us extremely well and it was an absolute pleasure diving with her!! This is the only shop we will use on the island, no question. Very highly recommended!!! Thank you for the awesome time, cant wait to do it again!! Five outta Five stars for sure!! 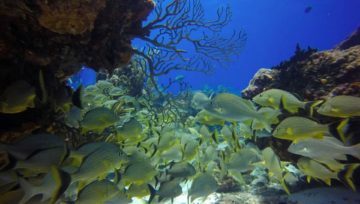 Maple Leaf Scuba located in Cozumel, Mexico offers scuba diving & snorkeling trips, as well as scuba diving courses for all levels of expertise. 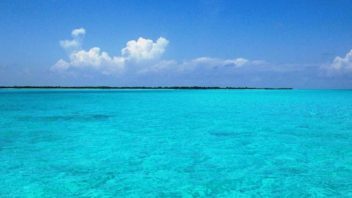 Explore our website & learn more about our Cozumel scuba diving trips & scuba diving courses. 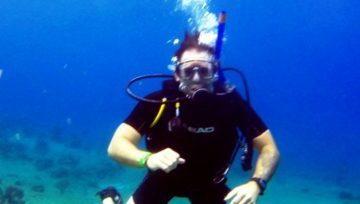 Let Maple Leaf Scuba be your guide to some of the best snorkeling adventures available in Cozumel, Mexico. 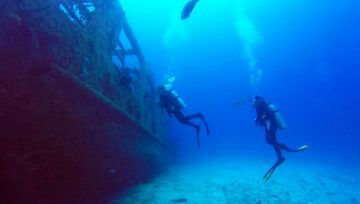 Maple Leaf Scuba offers some of the best scuba diving adventures in Mexico. Copyright © 2018 Maple Leaf Scuba. All rights reserved.